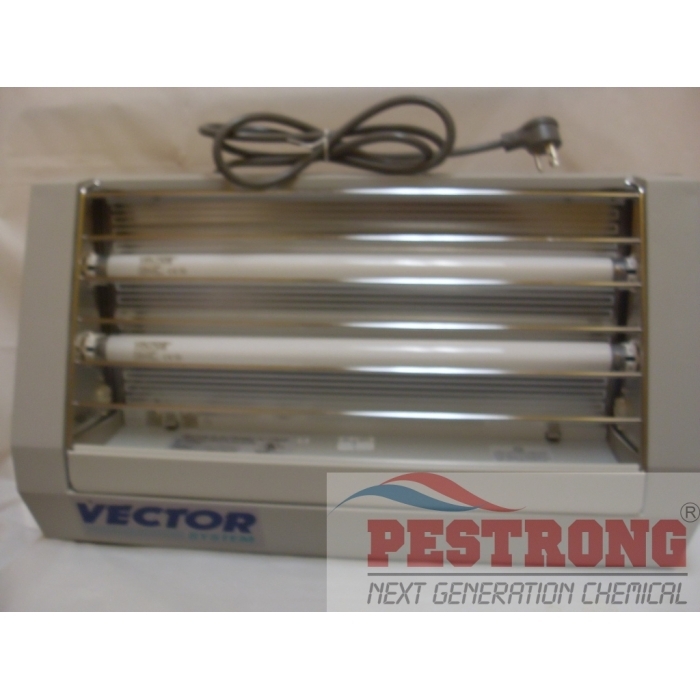 Where to Buy Vector Classic Fly Trap, Vector Classic Fly Light Trap 20-1000-0 - $319.95 for Sale with Fast Free Shipping! Vector Classic Fly Light Trap 20-1000-0 is the Industry Standard for Insect Light Trap. Achieve maximum fly control for areas where hidden catch is necessary. A true pioneer in the industry, the Vector Classic provides control by capturing flying insects with low-voltage J-Tronics. works really great ! like one shot one kill ! cheaper price. excited about that ! Perfect fly solution for my restaurant with catchmaster 909 glue board. It works great.